You may have experienced more than once in your life wherein you unknowingly bought something that has quality issues or you were accommodated rudely by the staff. But did you ever complain to the staff or to the manager? For some dissatisfied customers who are assertive and has a full knowledge of their rights as customers who deserve a proper customer service, they would go straight up and complain immediately to the manager or to the supervisor. But to those who are unfortunate enough would just resort to keep their complaints to themselves and would decide to go to the competitor of that store. The aforementioned scenario is both unfortunate for both of the business owner and the customer. It is unfortunate for the business owner and his or her staff because they did not know there were some defects in the products they were selling, or the business owner did not know that the staff was accommodating the customers poorly and they might lose a customer or prospects. It is unfortunate for the customers because they were not able to get the worth of the price they paid for. Complaints, whether expressed or not, are inevitable in every business organization, because no one can please everyone despite all the efforts you give to something you value so much. That is why there is a need for every business to implement well-defined policies so that the customers will have a means of expressing their complaints to the appropriate people where the complaints should be addressed to. However, despite the aura of negativity complaints bring, complaints can possibly bring about positivity in the business only if it is managed, handled and resolved accordingly. 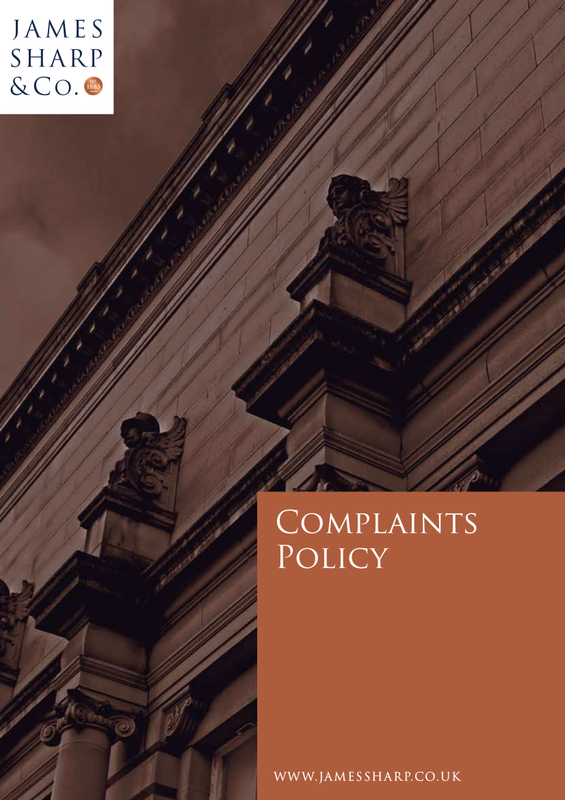 Make this list of complaint policy examples so you can have something to serve as a guideline when creating your own complaint policy for your business. 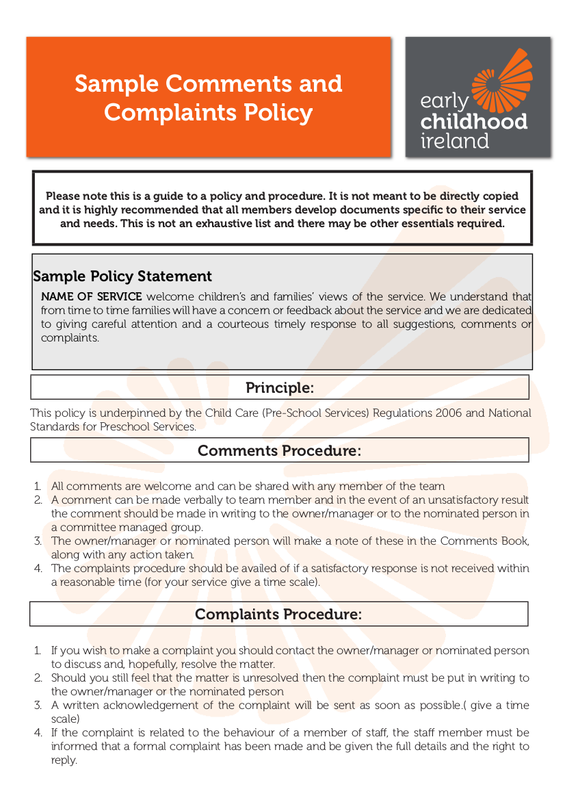 What Is a Complaint Policy? 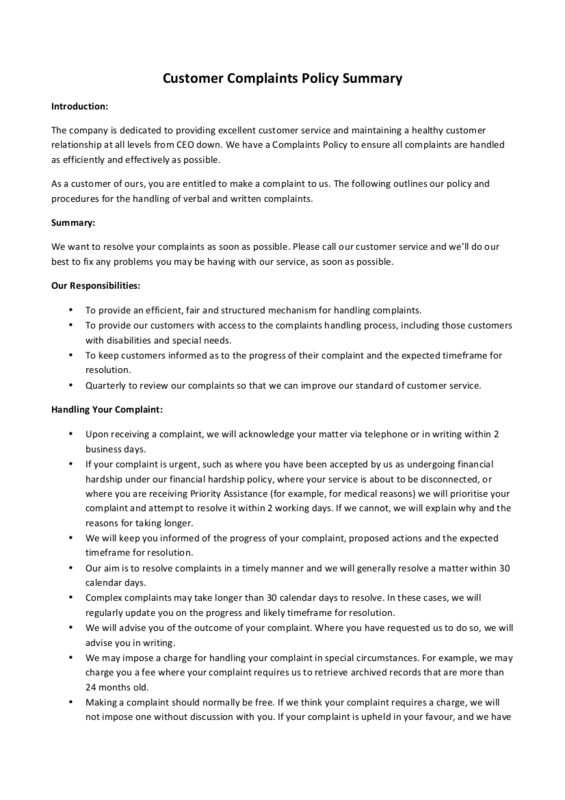 A complaint handling policy, or a complaints policy, gives you as a business owner and your clients the clear process and measures on how to resolve, handle, and manage customer-related complaints on the products and services offered by your business. 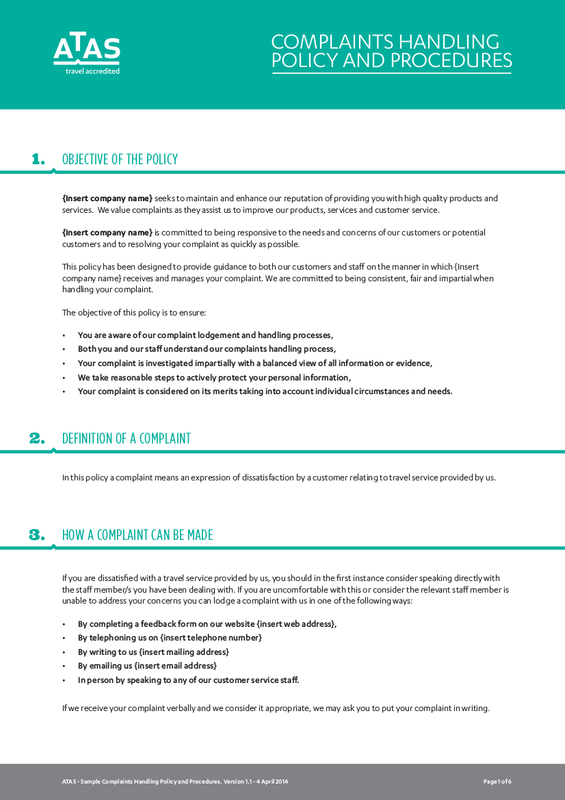 Having a complaint policy for your business will benefit you as the owner of your business, your staff, and your customers. It is because when complaints would be expressed by your customers, you and your staff will have a well-defined process in dealing with complaints and they will also be able to determine the appropriate actions that should be taken in handling, managing, and resolving various complaints. This will benefit the customers by making them more open to expressing their complaints and feedback to the appropriate people that the complaints and feedback should be addressed to. 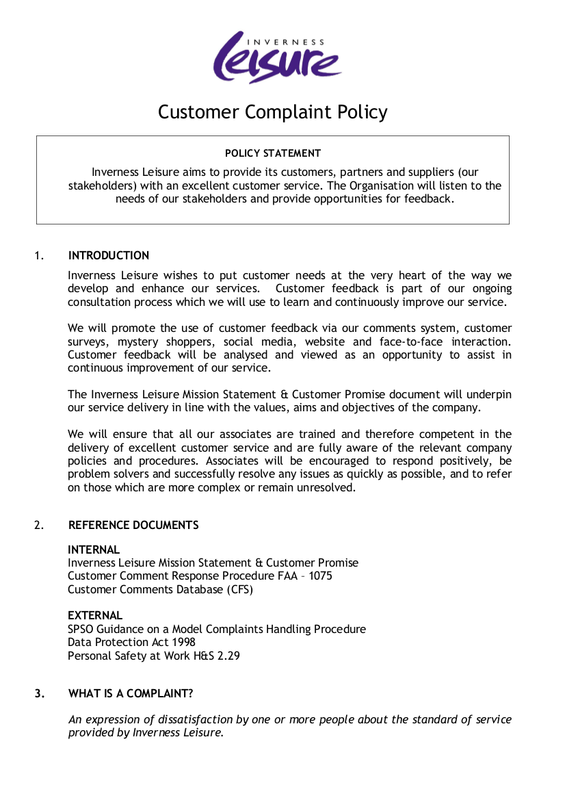 Every existing customer-relate policy has a purpose and that is to serve the customers. 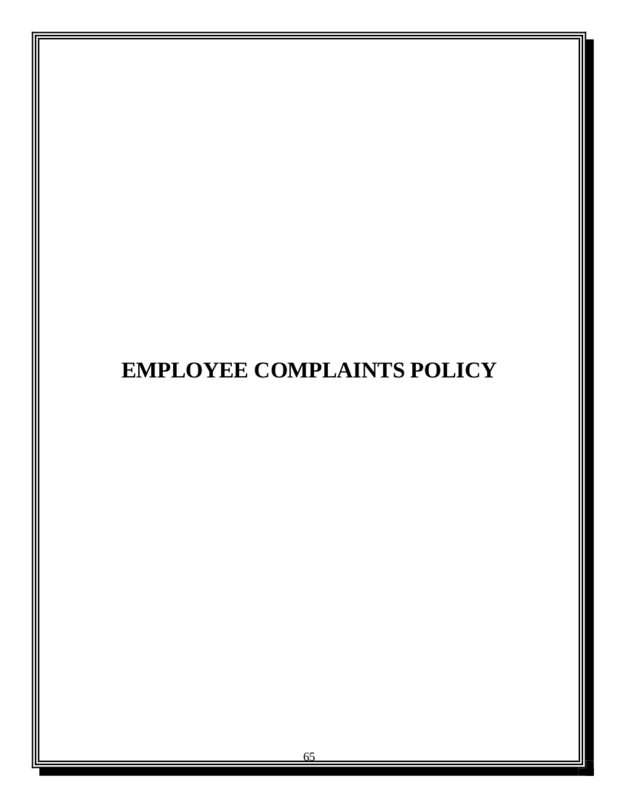 Existing complaint policies usually contains what benefits the customers will get from a business. 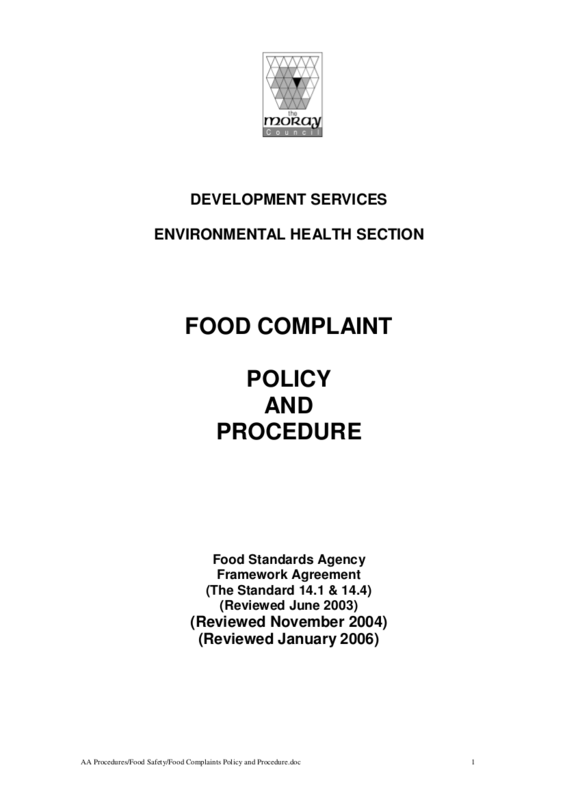 Complaint policies help in clearing out the issue and any questions of authorized individuals whenever there are complaints that would arise. 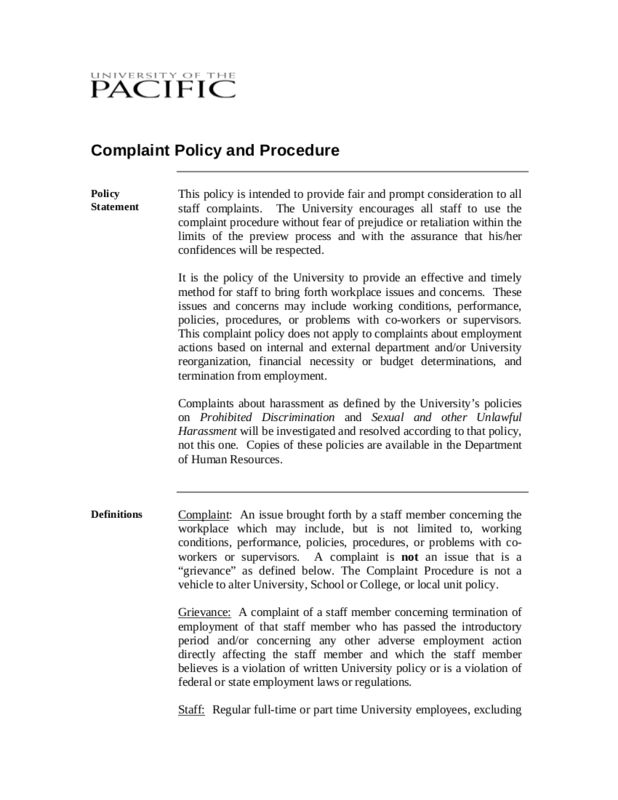 Complaint policies, would clearly define the steps on how to handle, manage, and resolve conflicts. There are some complaints that would go out of hand, especially if the customer’s attitude is somehow on the rough side, and without a proper and well-defined complaint policy, the staff might probably handle a crisis poorly and will cost to losing the customer and losing prospective customers since there would probably be a word of mouth that would bar them from trying out your business due to bad service and customer treatment. 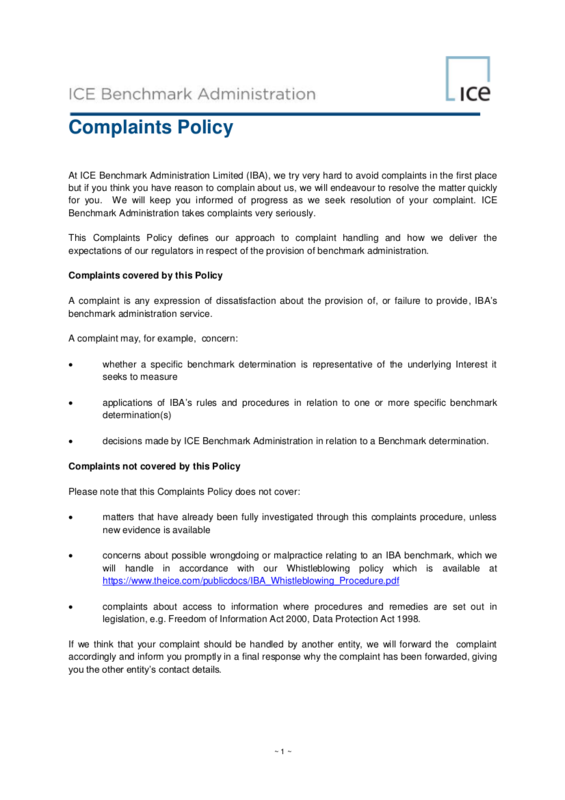 If you could not risk losing your business due to reasons like failing to have a proper complaint resolution, then it is really imperative to have a well-defined and clear complaint policy. 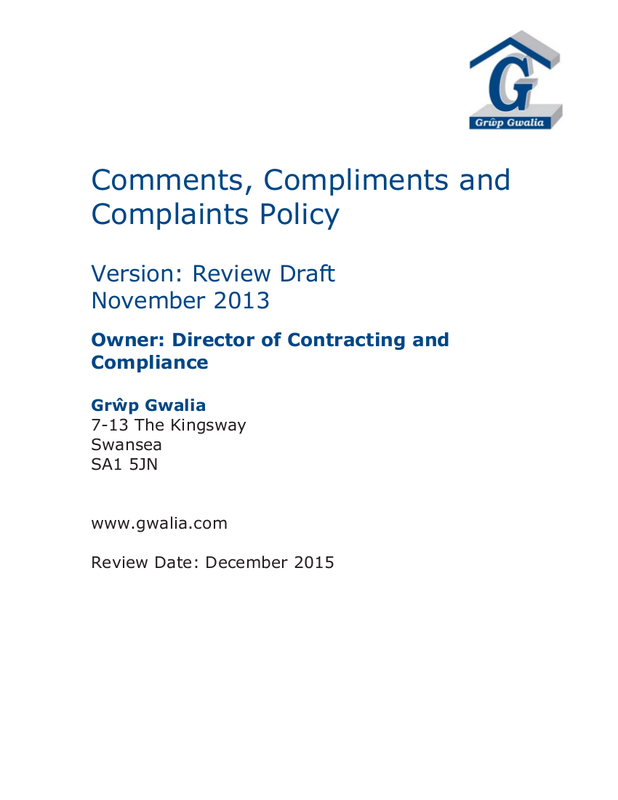 Why do Businesses Need Complaints Policy? 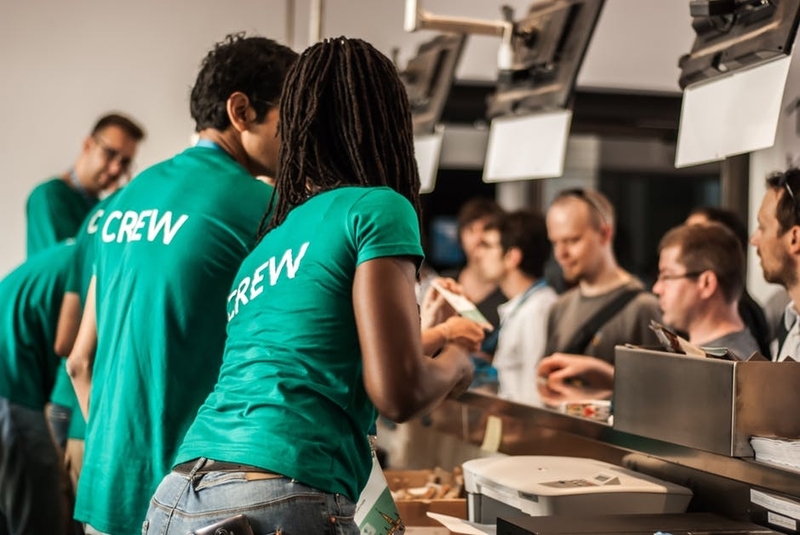 Businesses need complaints directly from their customers so that they will have a basis on what areas that the business owner and the staff should work on. But too many complaints is a red flag; it means that the company should double the effort in improving the products and services they offer to their customers. 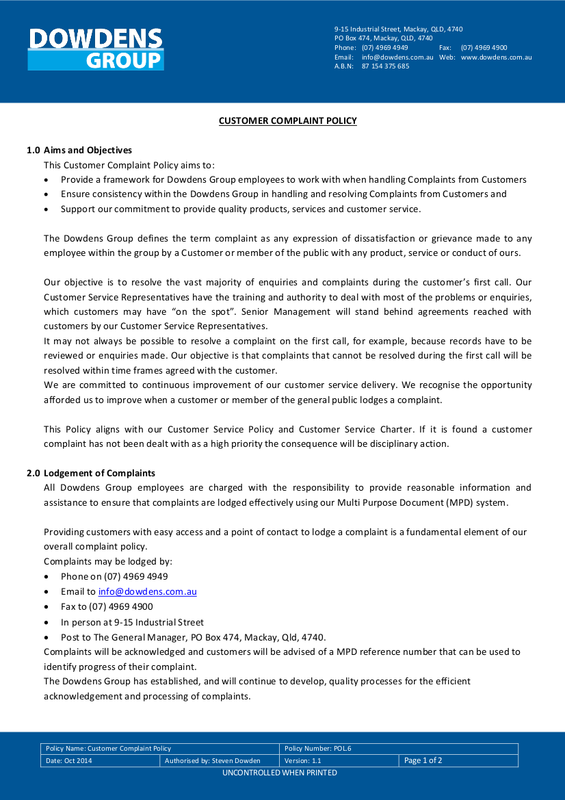 That is why to handle, manage, and resolve customers complaints and also in order for the number of complaints to decrease, every business must have a complaints policy. 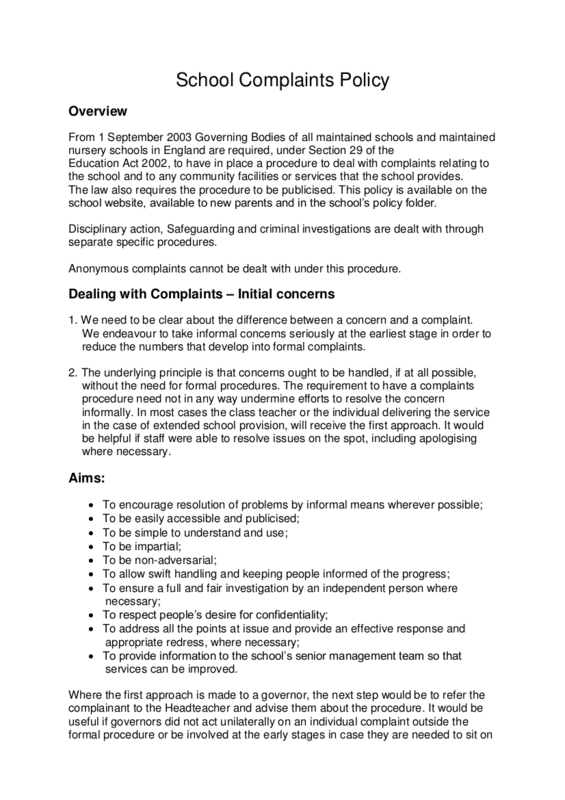 What Makes a Complaint Policy Effective? 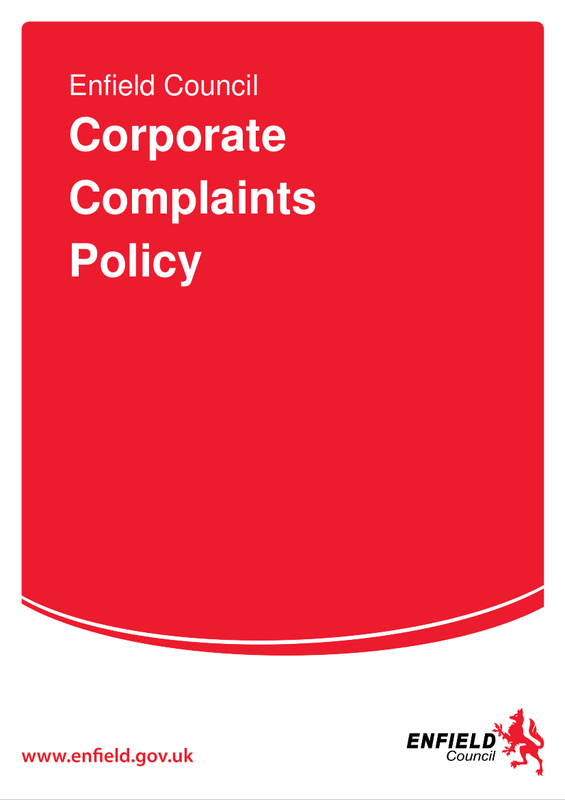 An effective customer complaint policy makes your business management problems known. 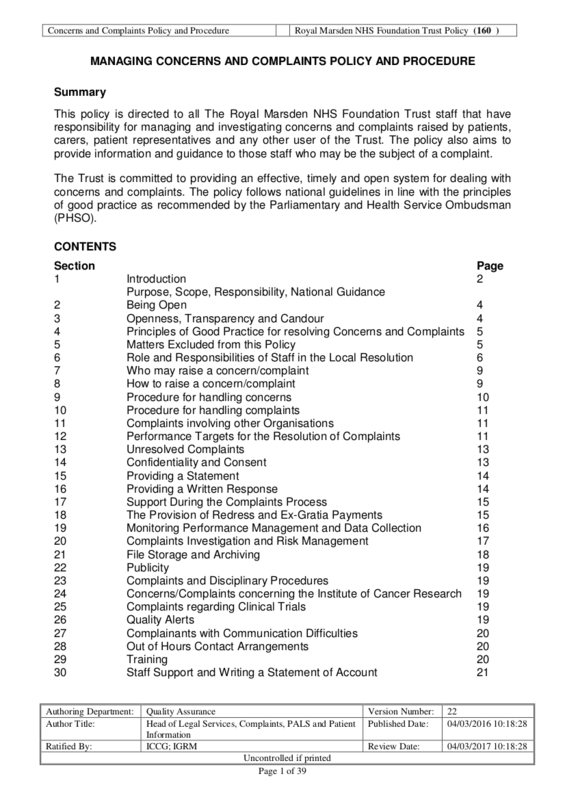 As alarming it can sound to a business person, yes, your business’ problems and weaknesses will be known if your complaint policy is effective. Why? 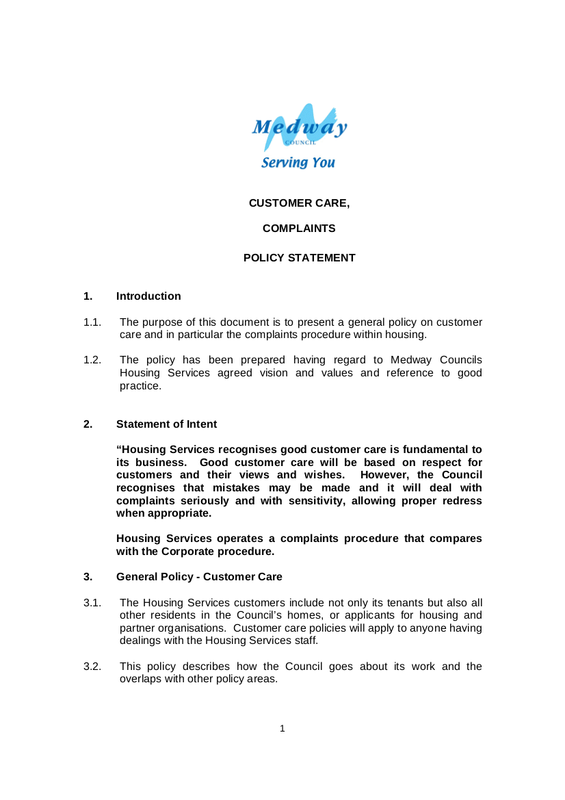 Simply because if your complaint policy gives customers a venue where they can air out and express their complaints about the business without holding back, complaints will be directly expressed to you. We all know how beneficial it is to know our lapses, weaknesses, and failures. It is because, in that way, we would know what areas we should work extra effort on to improve our performance because after all, life is all about making improvements each day. 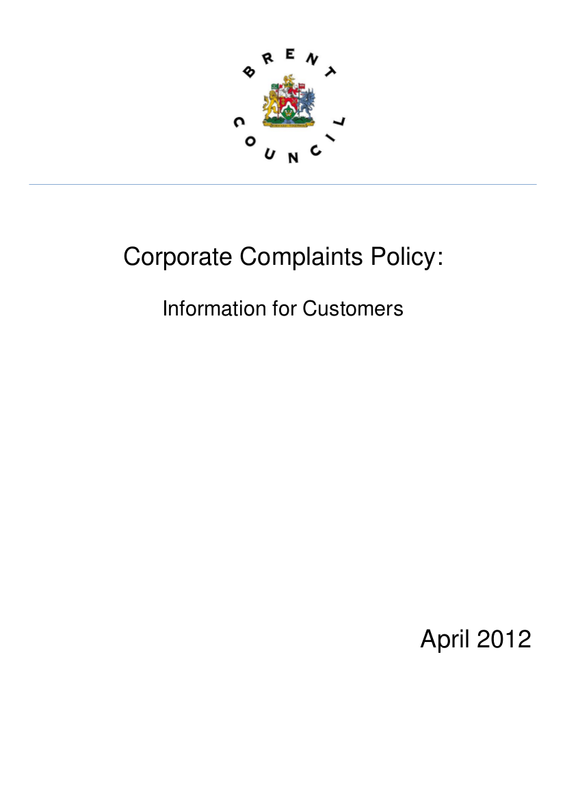 An effective complaint policy makes your business gain more customers. Have you ever heard of the word of mouth? As simple as it may sound, it is a very powerful tool in making or breaking your business. Say for example you encountered a customer complaint but with your effective complaint policy, you resolved things clearly and impressed the customer with your efficiency. Chances are, that customer will inform her family, friends, or colleagues about your shop and chances also are, his or her family, friends, or colleagues will become your next customer because they, too, are impressed at how you value your customers and how you serve them with quality products and services. 1. Give your customers a venue where they can express and air out their complaints without getting afraid or embarrassed by not being entertained. You can offer to give them the opportunity of being anonymous in giving of feedbacks. You could provide forms wherein supplying names will be optional and have them place it in a drop box. 2. Make sure you already have a designated staff who is the one responsible for dealing, handling, and resoling various customer complaints. And it is not only enough that there is a designated person; also make sure that they are knowledgeable and skilled enough to know how to handle such complaints because they will not only be dealing with the solution of the problem but they are also to deal with the various attitude and personalities of the customers giving out the complaints. There are some who can get out of hand to the point that there are some stores who will be calling for security. 3. 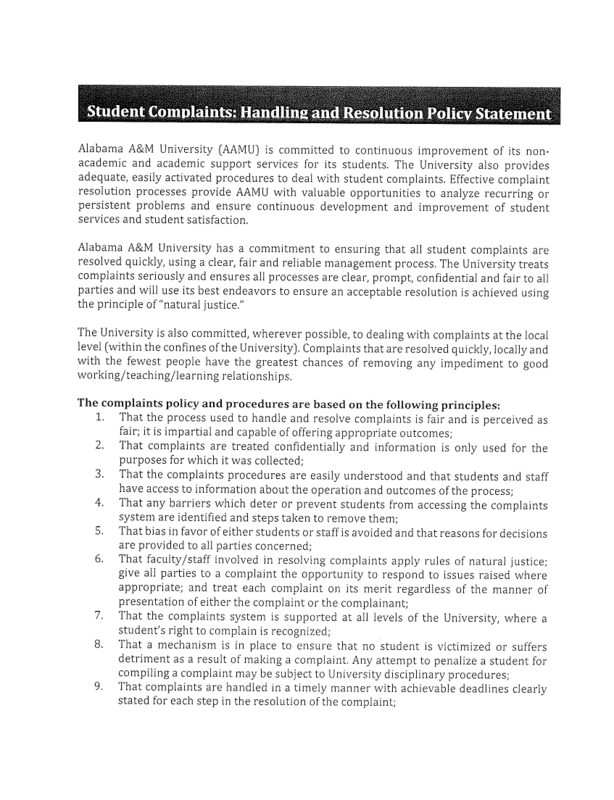 Resolve complaints as soon as possible. Do not make the mistake of prolonging the agony since this will not only prolong the agony of the customer but it will also agonize the business owner and the staff. Prolonging the agony of a complaint will make matters worse and would also possibly cause another complaint from the same customer. 4. 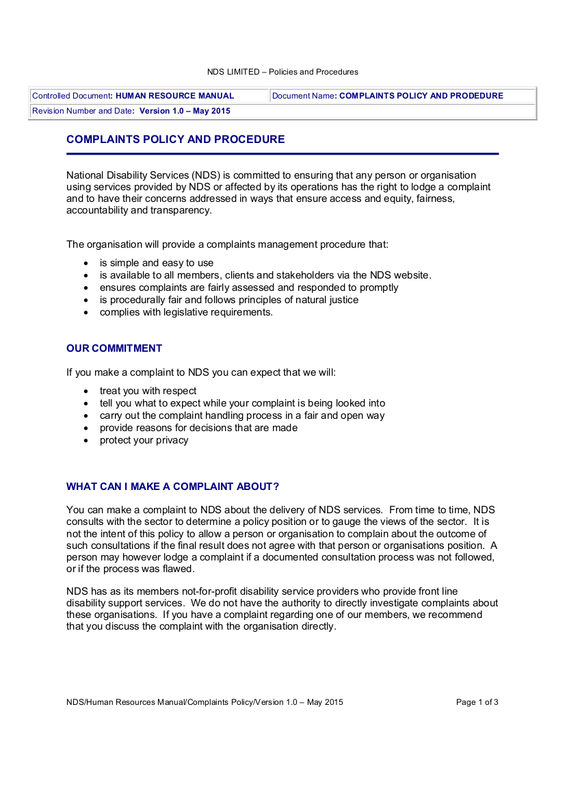 Change is ever constant so make sure that your customer complaint policy goes along with the current laws so that you would also not have legal liabilities. 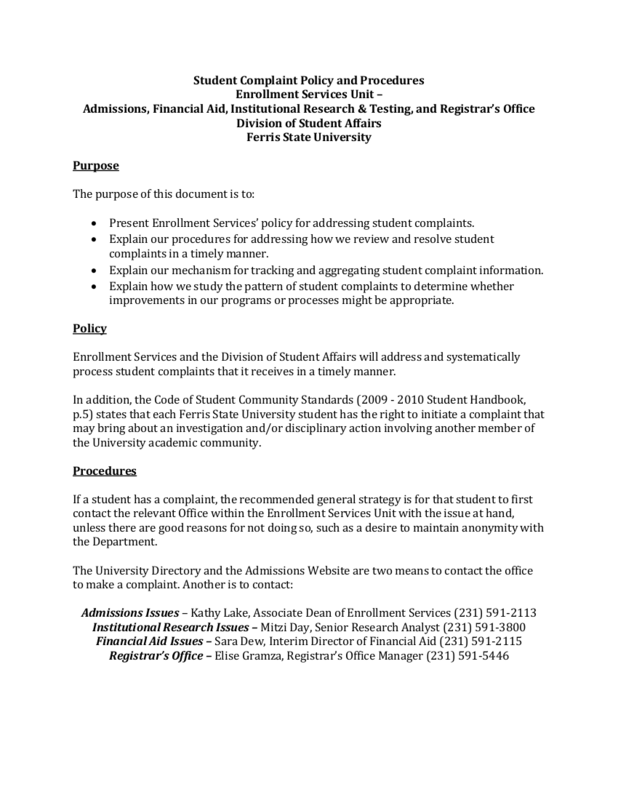 Once you see that there are changes or updates in your local, state, or national laws, apply the same changes to your complaints policy as well.